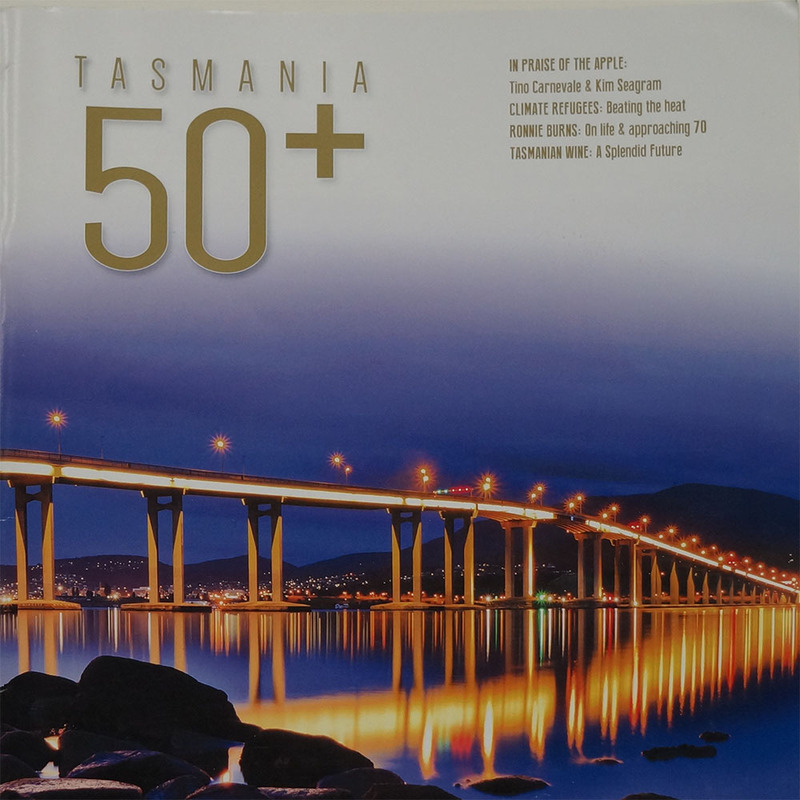 The first issue of this biannual magazine first appeared in 2015 under the banner Tasmania 50+. 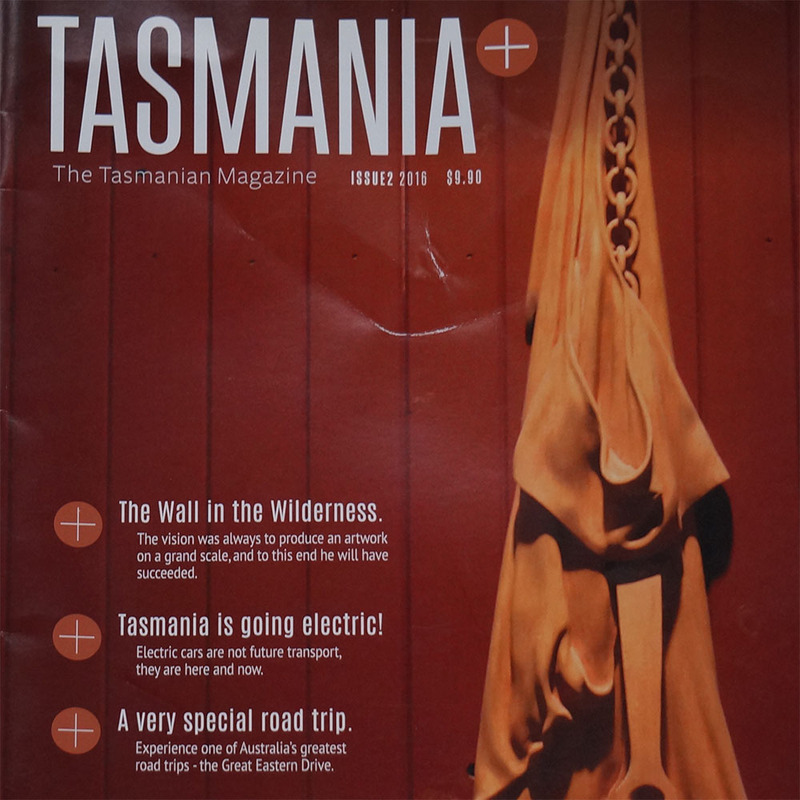 Due to its popularity with a broader demographic it has subsequently been rebranded as Tasmania+. 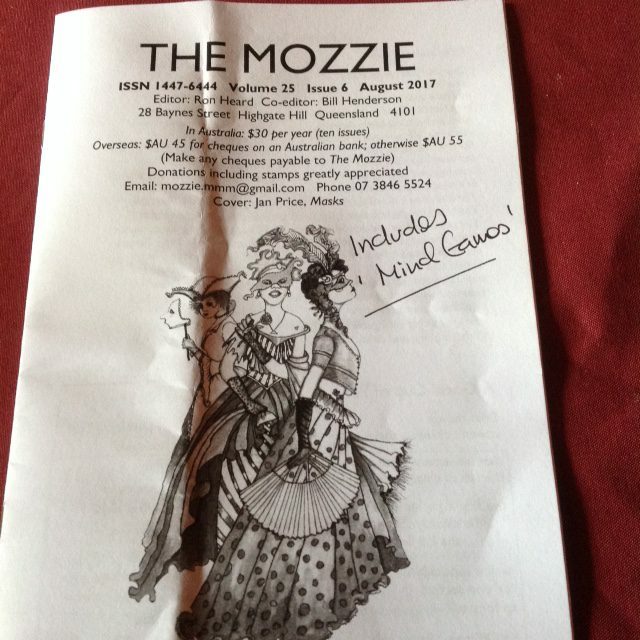 Volunteering in Tasmania is a feature that focuses on a woman who volunteers with The Wilderness Society, and a man who is a volunteer firefighter.